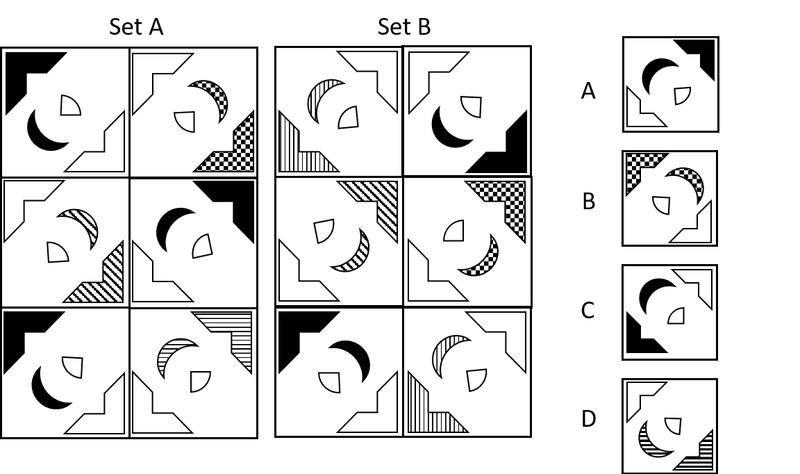 The Abstract Reasoning subtest evaluates one’s ability to recognise patterns of abstract shapes among distractions and extraneous information. JobTestPrep introduces the concepts behind this subtest and provides tips and guidance for preparing for your test. The UKCAT Abstract Reasoning subtest is used to assess one’s ability to recognise patterns as well as generate hypotheses, change tracks, and critically evaluate. You must consider these skills throughout this section of the test. This test does not contain numbers or words, but rather the questions are based on patterns of provided shapes. Why Is There a UKCAT Abstract Reasoning Subtest? 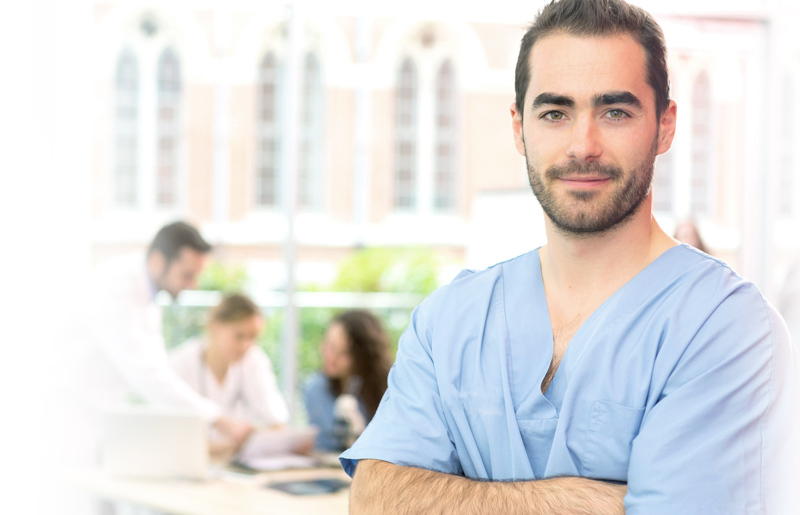 When diagnosing a patient, doctors are often provided with symptoms and/or test results. While some of the provided information may be relevant, clear, and reliable, some of it may not be. Doctors and dentists need to consider this and identify which information will help them to arrive at conclusions. Such research generally includes recognising patterns in test results in order to diagnose and then treat a patient. Type 1 – You are given a test shape and asked to decide to which set of shapes presented your shape belongs (Set A, Set B, or Neither). Type 2 – You need to choose which shape comes next in the provided series of shapes. Type 3 – You need to select which shape completes the provided statement (involving a group of shapes). These statements are presented in the form of an analogy. Type 4 – There are two sets of shapes and you need to choose which answer choice belongs to one of the sets. 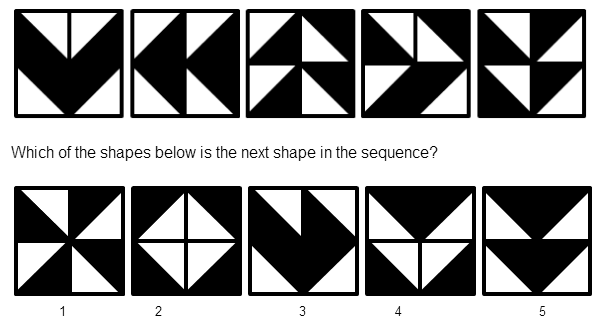 The Abstract Reasoning section is comprised of 55 questions (associated with sets of shapes) to be completed in 13 minutes (plus one minute for instructions). Where does the following test shape belong? This question is an analogy. Which of the five shapes below completes the set, where shape 2 is to shape 1 as shape 4 is to shape 3 (in a clockwise direction from the top left). Which of the following test shapes belongs in Set A? More free sample questions are available in our free UKCAT practice test page. Our UKCAT test PrepPack™ offers comprehensive solving tips for the first three types of UKCAT Abstract Reasoning questions. Practice materials can be completed in either Timed or Step-by-Step Mode, in which each question comes with a detailed explanation. This method allows you to learn as you prepare for the test. Our online pack also contains a complete guide to the UKCAT, featuring specifc tips for the Abstract Reasoning subtest as well as a full-length mock test. Learn more about UKCAT Abstract Reasoning tips here.